Top: Jane, Rhian. Bottom: Chloe, Ashlyn. 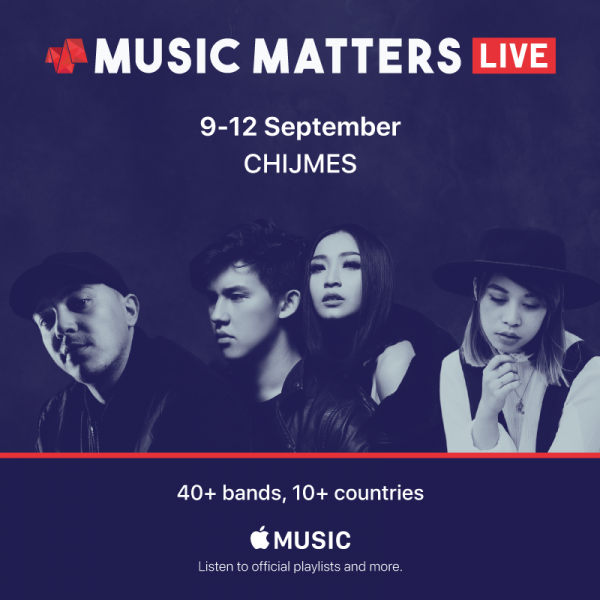 Definitely, one of the highlights of the recently concluded Music Matters Live 2017 was catching Perth quartet Childsaint performing at the Timbre Substation. 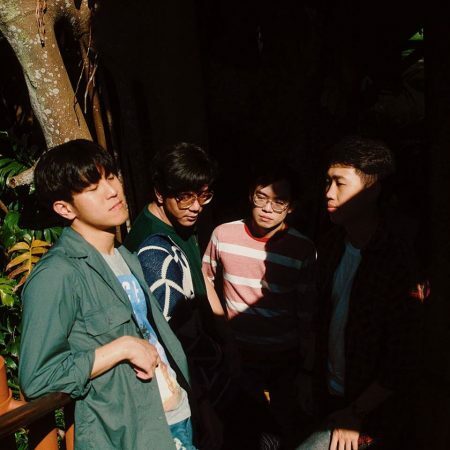 Gold Coast indie pop band Fairchild is in town for Music Matters Live 2017 and we had the chance to chat with them about their two year stint in the UK, why modern bands need to learn entrepreneurial skills and what the future holds for the band. Music Matters is all about looking closely at the business aspects of music. Thus, it was appropriate that we spent some quality time discussing with M1LDL1FE (viz. Paddy, David, Peng Sing and Jeryl) about the music business issues a modern Singapore band needs to face. DEON remains one of our great pop-rock exponents in the local music scene. 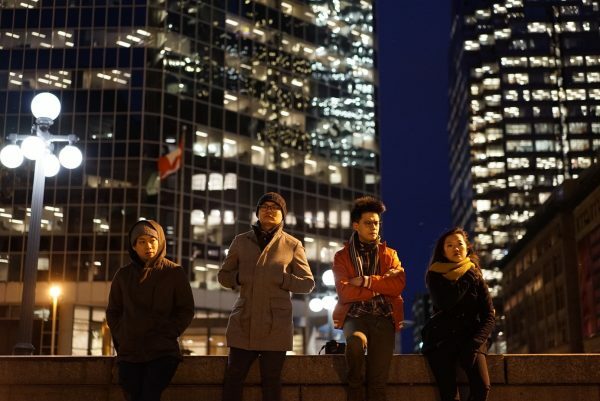 It’s been awhile since we featured DEON here and are thankful that Music Matters Live 2017 provides us with this opportunity as we talked to Deon Toh, the voice behind the band. 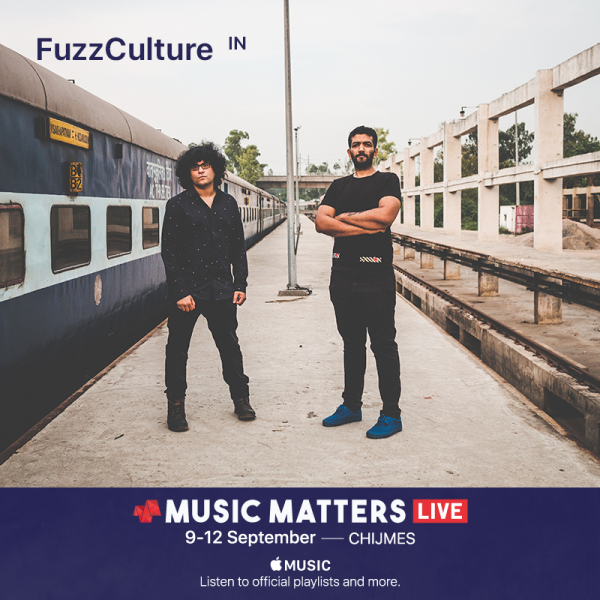 FuzzCulture hail from India and their brand of electro-rock will keep audiences grooving when they perform at Music Matters Live ’17. 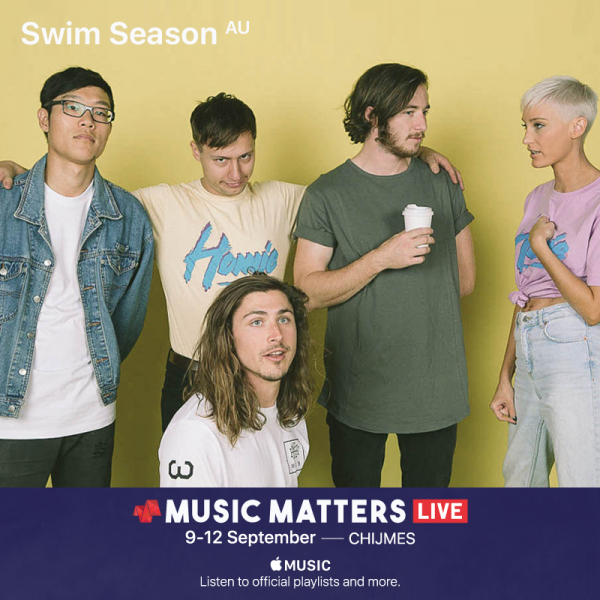 Melbourne band Swim Season draw from the five very different musical backgrounds of its members- James Seymour (Vocals/Guitar), Matthew Jennings (Guitar/Vocals), Danielle Smarrelli (Keys/Vocals), Nelson Yeung (Bass) & Jonathon Ferraro (Drums). 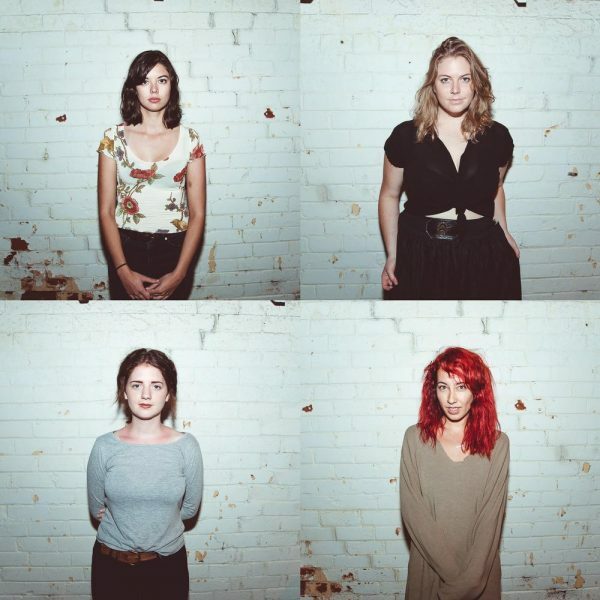 So what can we expect from this quintet with the shiny indie pop sound? Guitarist Matt fills us in. 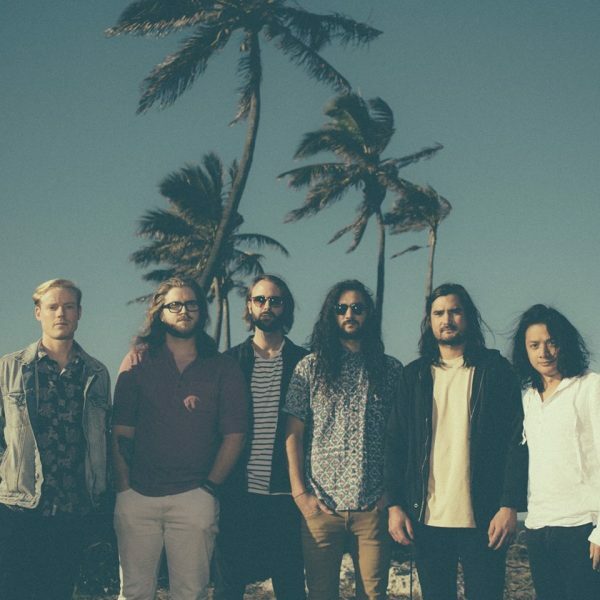 While Singapore has been blessed with numerous big concerts in recent times, the one thing that is sorely lacking is the opportunity to catch foreign bands in a more intimate setting. That’s where Music Matters Live comes in to fill the gap.